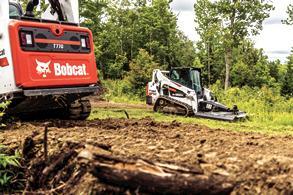 Put Specs to the Test. 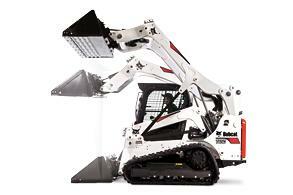 Generate More Revenue With One Machine. 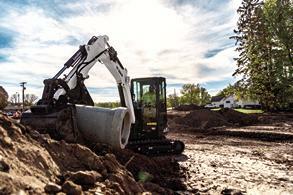 Learn What to Consider Before You Buy. 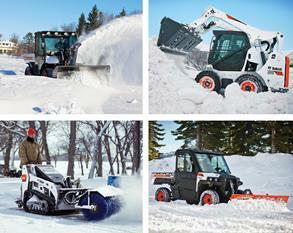 Gain Productivity in Any Season. Finding an information hub can be difficult. That's why we assembled this collection of videos, articles, checklists and more to give you the educational resources you need, from customer perspectives and product comparisons, to business advice and more. 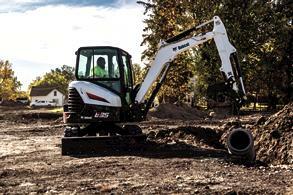 Buckets are one of the most commonly used attachments for compact equipment, specifically compact track loaders and skid-steer loaders. 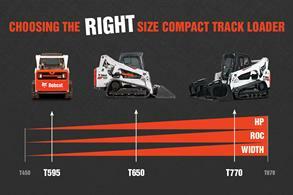 But with so many types to choose from, how do you know which bucket is best suited for your application? Don’t leave your job to chance. 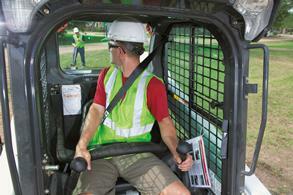 Consider these tips to find the right fit for your fleet. 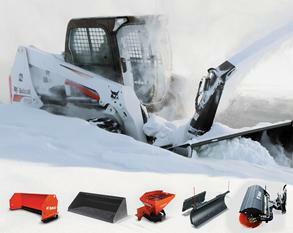 Snow removal safety starts with you. 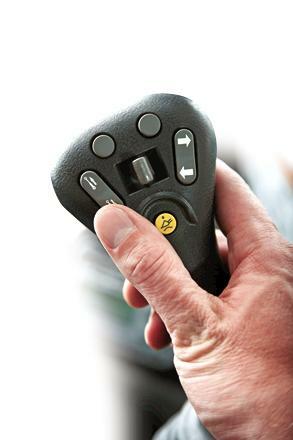 Make sure you have an ongoing training program and clear communication about what’s expected before your crews hit the road. 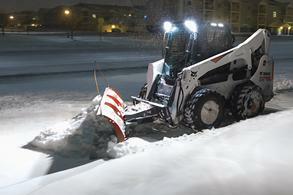 This article will explain tips to keep everyone safe when working on snow removal jobs. 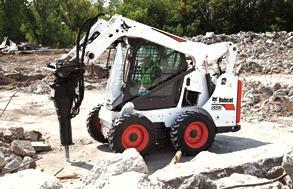 Many times you need to rent a machine to complete a specific job, or to bid on a project. 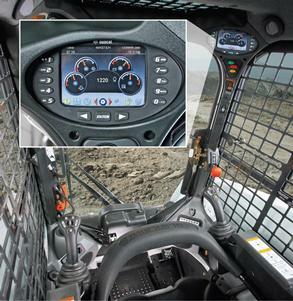 Once that machine is rented the question becomes whether you or your operators know how to use the equipment? 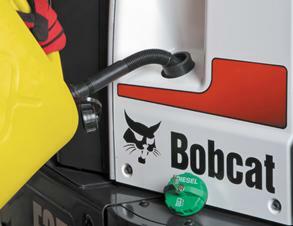 In this article we will cover what operators need to know when using a rented machine including fuel considerations, DEF considerations and quick reference guides. 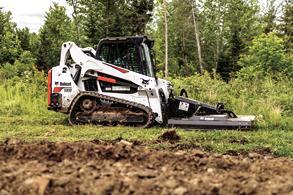 Purchasing new Bobcat® equipment has its obvious advantages. 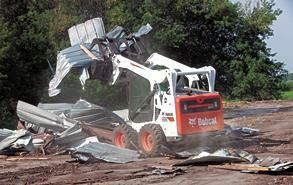 But, there are times that it may make sense to invest in pre-owned equipment. 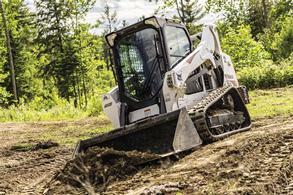 Here are five questions to ask before adding pre-owned equipment to your fleet. 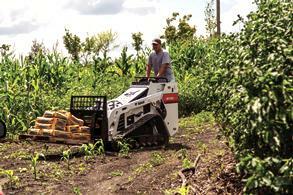 Highly maneuverable in tight spaces, Bobcat compact equipment is a natural fit on the farm. 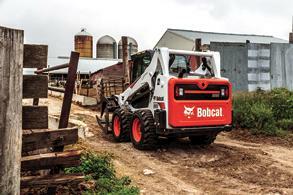 In this Q&A, Bobcat Company product manager of loaders Chris Girodat shares how ag producers can use attachments to get even more from their equipment. 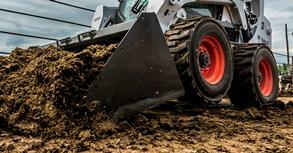 Rock, asphalt, concrete, sand. 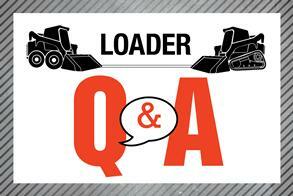 Loaders can muscle through jobs on nearly any surface condition – if they’re outfitted with the right tire for the task. 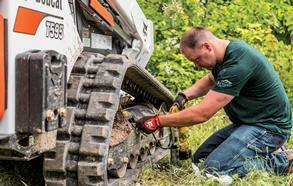 The type of tire you choose has the potential to not only boost your machine’s performance but also increase uptime and enhance profitability. 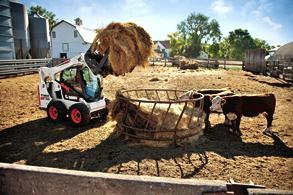 The busy season is here. 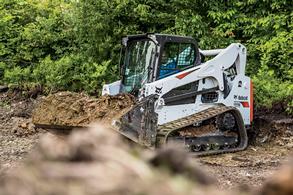 To help ensure maximum productivity and to minimize unexpected downtime, you should follow a preventive maintenance checklist for your Bobcat® compact loader. 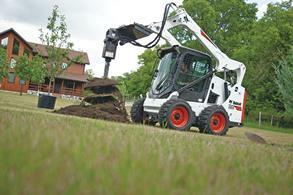 Looking to grow your business? 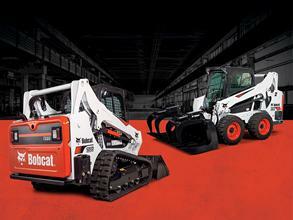 Consider outfitting your skid-steer loader, compact track loader and compact excavator with Bobcat® attachments. 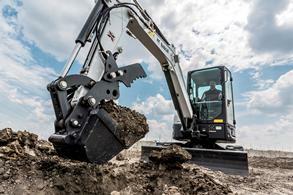 With more than 80 attachments to choose from, you can get more versatility and profitability for the dollar compared to other equipment acquisitions. 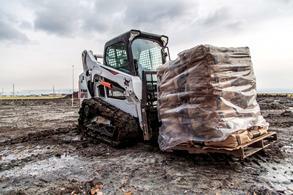 When the project calls for winter work, contractors count on skid-steer loaders to keep the operation running. 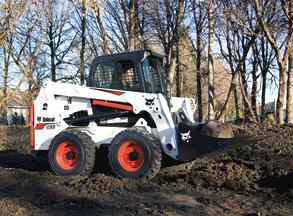 Skid-steer loaders are tough enough to make the transition to the cold. 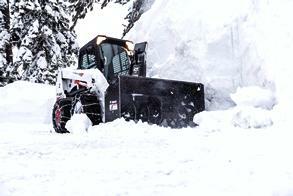 Before you let your skid-steer loader out to take on the snow, make sure it’s ready to handle winter weather. 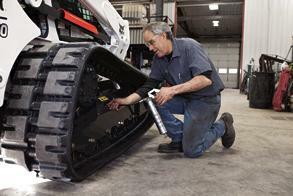 Follow these seasonal maintenance tips to keep your machine in top shape. 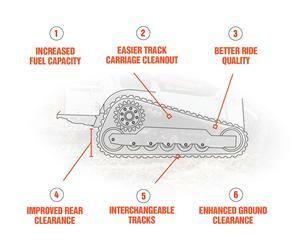 What if you could extend your working season and generate additional revenue? While you can’t control the weather or change the seasons, you can control how you work through what Mother Nature delivers. 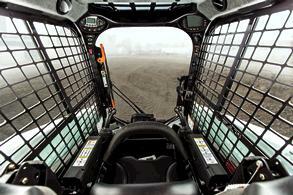 Different work requires different tools. 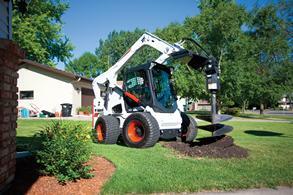 We identified the top attachments in construction, landscaping, grounds maintenance and agriculture. 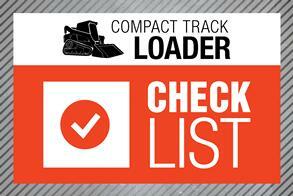 Look at your industry list and see what companies like yours are using to boost their productivity. 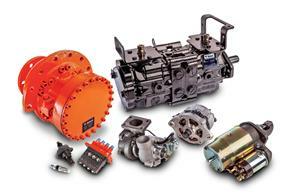 With so many sizes available, choosing the correct CTL model may seem overwhelming. 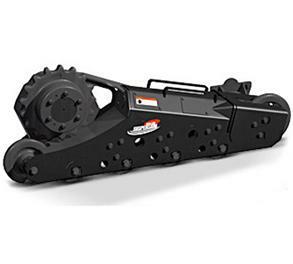 But by understanding what each size of machine offers — as well as your own specific application requirements — you can easily match a machine to your business needs. 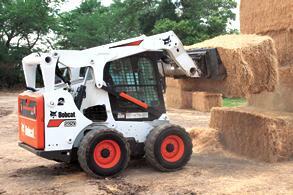 When your skid-steer loader isn’t running, you aren’t productive or profitable. 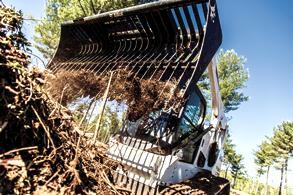 Bobcat® skid-steer loaders are ready to work — with features and systems you can’t find anywhere else.